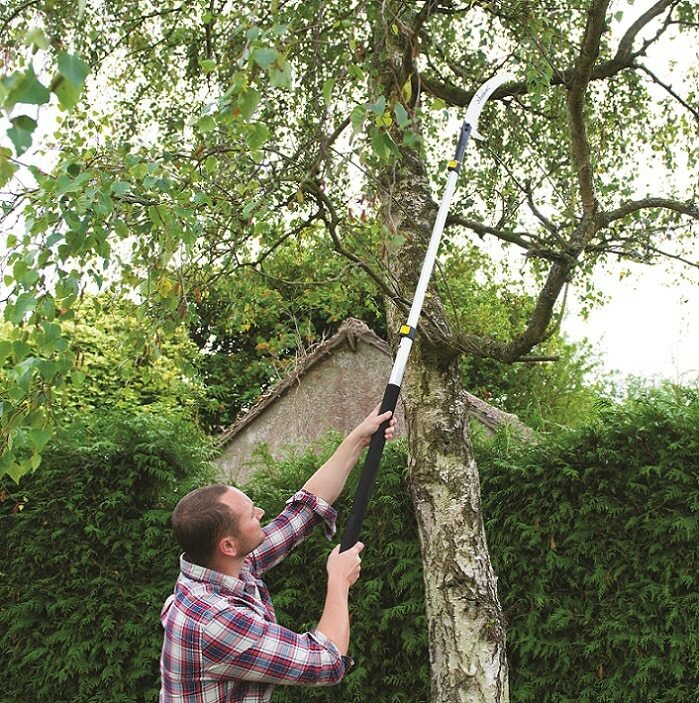 Perfect for reaching high branches. Pole sections lock in place for extra safety. 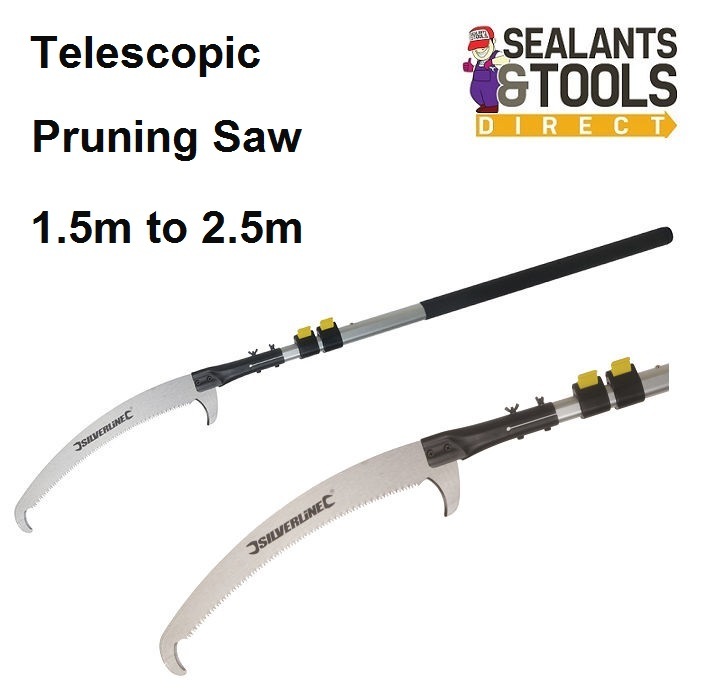 Durable triple ground blade is shaped for easier branch cutting. To Register your product Click here Silverline Tools Guarantee this must be done to extend your Silverline Guarantee. Take a look at the Full Range of Garden Tools and Fittings.